The perfect mix of perlite, peat and vermiculite for African violet leaf cuttings, hoya stem cuttings, and most other plant cuttings. Roots grow fast in this well-areated mix that holds moisture. For best results, put small pots or flats on a heat mat to warm the rooting medium. 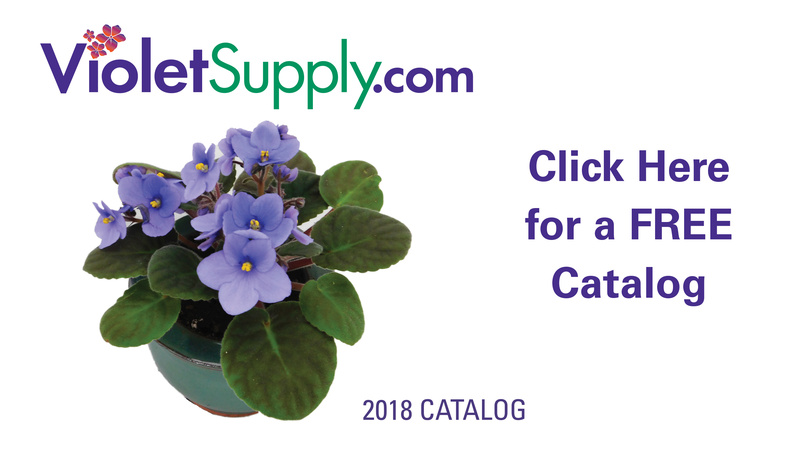 VioletSupply.com was founded by horticulturists with years of experience testing, evaluating and using all the African violet and gesneriad supplies we offer for your violet growing hobby. We make our own violet potting mixes and use only the highest quality soiless ingredients.